Damn Arbor: Does the Ravens Club fall short? Color me proud! A2GastroBoy on the front page of Damn Arbor. Thanks for reading & sharing. PS: I would be remise if I didn’t mention the fact that Mongolian BBQ does a strong business as well, though I dare say neither joint has a Michelin star in their future. 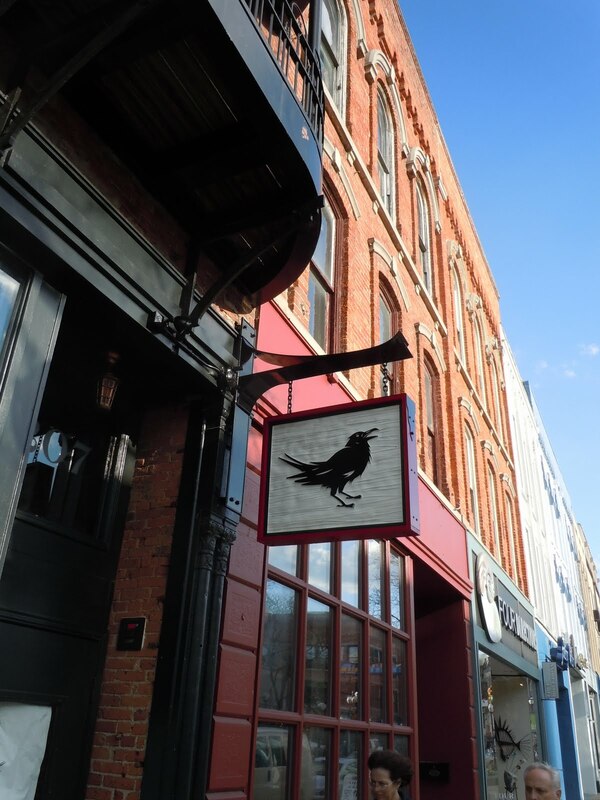 Imagine the business Raven’s Club could do with some enhancements – like having the waitresses know how to pronounce the cocktail menu? I guess I'm confused where on Main St. GastroBoy is dining to justify his considering it some mecca of fine dining. Chop House? Steak on a plate. Gratzi, Palio? Predictably decent, but rather uninspired Italian fare. Shalimar? Damn fine Indian food, but not at $15 a plate. Melting Pot? You're cooking it yourself. Parthenon? Generic, if decent, Greek food. The list could go on, but why waste the space? Don't get me wrong, I patronize all these restaurants with some regularity, and I've had my fair share of above-average meals at each. I agree that the menu at Raven's club could use some work (they seem to focus on their cocktail offerings, anyway), but to imply that they're way behind the curve means you don't understand where the curve on Main Street is. I too recently tried Raven's Club and agree that the menu could use some work. I do feel that the menu itself is inspired, and interesting, but the dishes themselves didn't quite deliver. 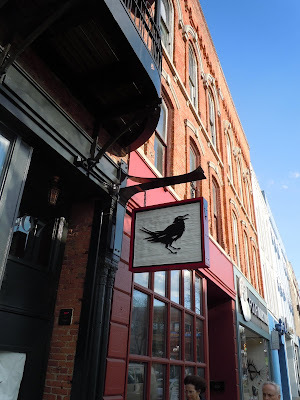 I do like this new addition to the Ann Arbor Main Street scene, but I think a reevaluation of the menu is needed before this place can shine. I am however, eager to try the unique cocktails that I wasn't able to try last time (it was half-off wine by the glass when I went! ).